R-series is the main driver of OPPO sales in China. It was thanks to her that the company managed to double its sales during 2016, having secured the fourth place in the list of the largest manufacturers of smartphones. 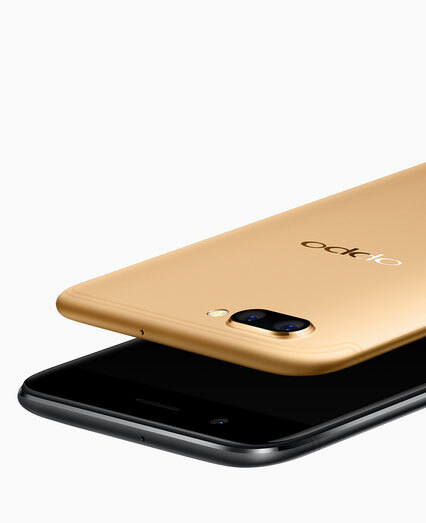 Moreover, OPPO R9S became the best-selling Android-smartphone in the world, having overtaken even Samsung models, which are sold in a much larger number of markets. Very soon, OPPO will introduce a new generation of R-series - smartphones R11 and R11 Plus. Today they were seen in the database of the Chinese certifier TENAA, due to which their technical characteristics became known. The younger model, OPPO R11 will get 5.5 "AMOLED-screen with a resolution of 1920x1080 pixels, a battery capacity of 2900 mAh, an eight-core chipset with a frequency of 2.2 GHz (most likely, Qualcomm Snapdragon 660), 4 GB of RAM and 64 GB of internal memory, An Android 7.1.1 Nougat out of the box, a dual rear camera (16 megapixels + 20 megapixels) and a 20 megapixel front-end .The smartphone's dimensions are 154.5x74.8x6.8 mm, weight is 150 g. The smartphone will be sold in black, Silvery and golden colors. 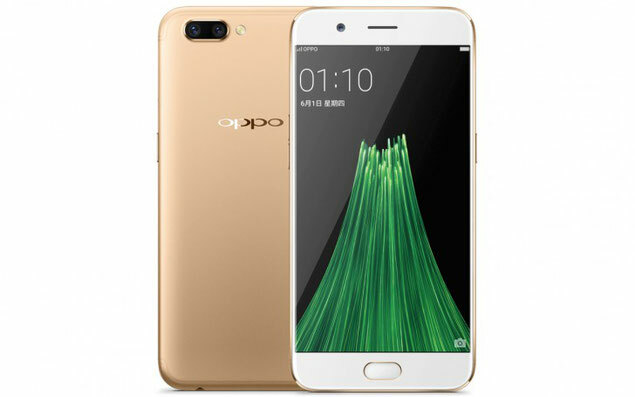 The older variant, OPPO R11 Plus, differs primarily in the screen: it uses a 6 "panel, the resolution is the same, 1920x1080 pixels, and the technology can differ from the copy to the instance: TENAA is certified both AMOLED and TFT-model. 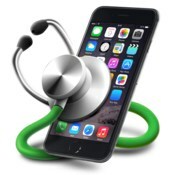 (165.8 x 81.5 x 7.6-7.8 mm, 188 grams) and a battery (3880 mAh), other changes included 6 GB of RAM and pink coloring instead of silver.The other parameters are the same: the Snapdragon 660 chipset, 64 GB ROM, dual rear and one-front camera, Android 7.1.1 Nougat OS.